Shop Egnater Tweaker 112x Amplifier Extension Speaker Cabinet from AMS with 0% Interest Payment Plans and Free Shipping. Add the Tweaker 1x12 inch extension cabinet to your powerful Tweaker tube combo or amp head to provide incredible audio through the built-in Celestion 12 inch speaker. These ultra compact amps need a cabinet that can produce that sweet Egnater Tweaker Tone! 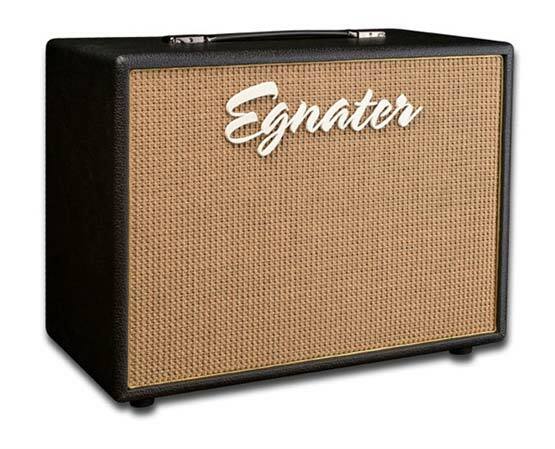 I played an Egnater several years ago as a loaner and instantly fell in love with the amp. The sound is creamy, smooth, tight, and incredibly transparent. There are many options for sound, none of them superfluous or pointless. The size is a huge factor for me: I play live a lot and have no interest in dragging a half-stack around, especially when most places today mic amps. It is small and light, easily fitting in the front or back seat of a regular car. Incredible piece of equipment. Best 112 Cab I've owned! Egnater nailed it. The tone & response is clear as day plus the punch is amazing. 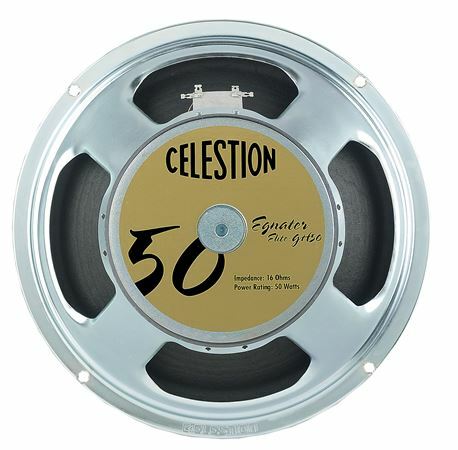 It's rare to find a cab with this tone & clarity, thx to Celestion. You won't be disappointed at all, it produces all tones! I'm buying another!! Great cab hands down!